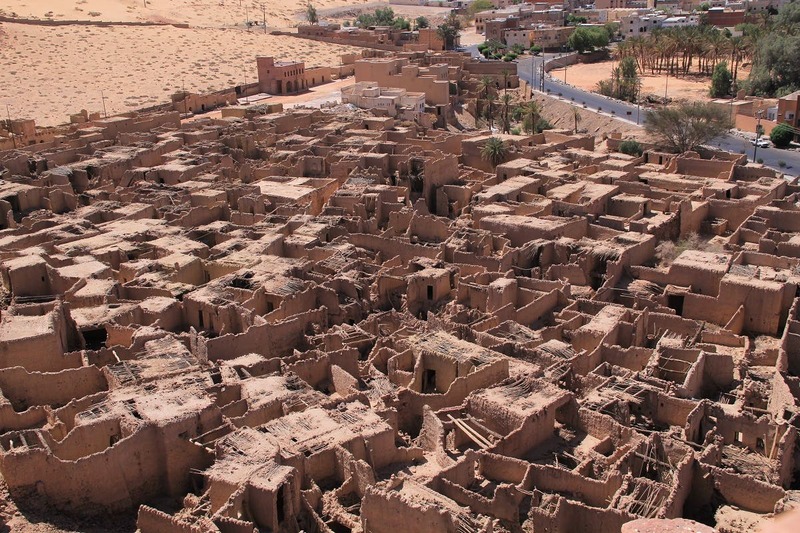 The Governor of the Royal Commission for Al-Ula, Prince Bader bin Abdullah bin Farhan Al Saud, has announced five major new initiatives designed to build local skills, preserve the heritage of the site and develop modern infrastructure. According to a statement released by the commission, these initiatives are part of RCU’s vision for developing the region in a responsible and inclusive manner. This comes after the governor met with a group of Al-Ula community members to announce a series of plans which will ensure that everyone benefits from the region’s future development. “RCU is committed to developing an inclusive economy with the local community, which prioritizes the provision of educational and business opportunities to Al-Ula’s inhabitants in advance of opening the site to greater numbers of domestic and international visitors,” the statement read. 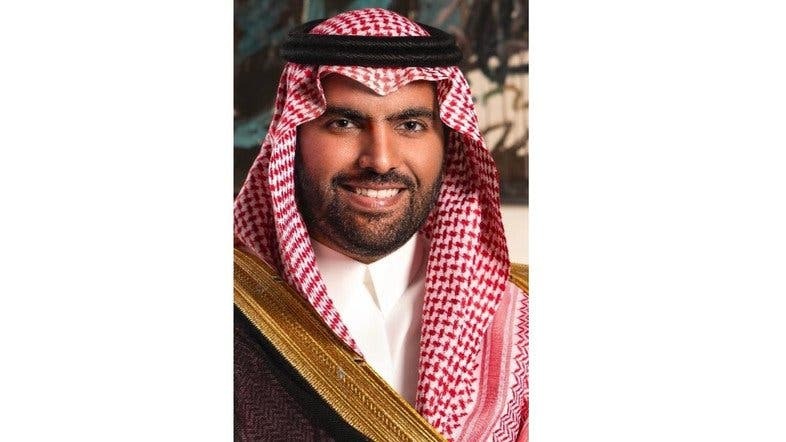 Prince Bader bin Abdullah bin Farhan Al Saud, Governor of the Royal Commission for Al-Ula. “As Citizens of Al-Ula you have the honor of being custodians of one of Saudi Arabia’s greatest ancient treasures. Everyone in Al-Ula should be an ambassador for that beauty and heritage. It is both essential that everyone shares in the benefits as this region develops and takes responsibility for its future – caring for visitors, improving the environment and preserving the unique historical endowment. Above all, at a local and national level, we share a responsibility towards our children and future generations,” the prince told the local audience. The new initiatives emphasize the fundamental role the residents of Al-Ula will play in developing and preserving one of the region’s most important sites which will include: an international scholarship Program, the creation of a community council, a community heritage action program, work on improving connectivity and telecommunication in the region and the establishment of a disability rehabilitation and support center. 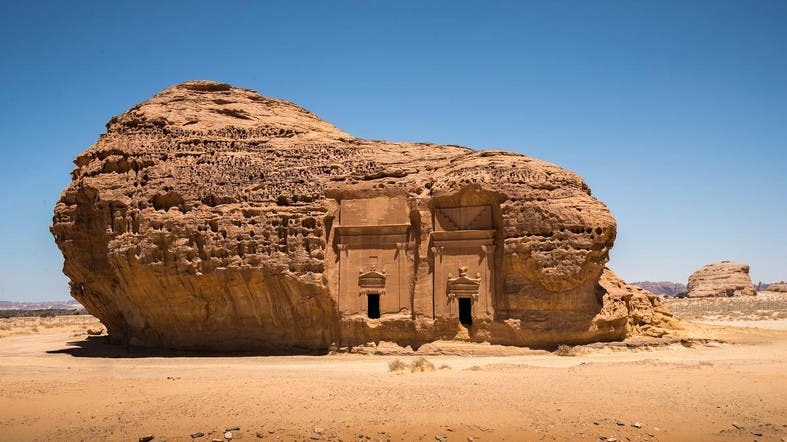 Located 1,100 km from Riyadh, in northwest Saudi Arabia, Al-Ula is a vast area covering 22,561km that is most well-known and recognized with the site of Mada’in Salih, Saudi Arabia’s first UNESCO World Heritage site. The Royal Commission for Al-Ula (RCU) was established by royal decree in July 2017 to protect and safeguard Al-Ula.